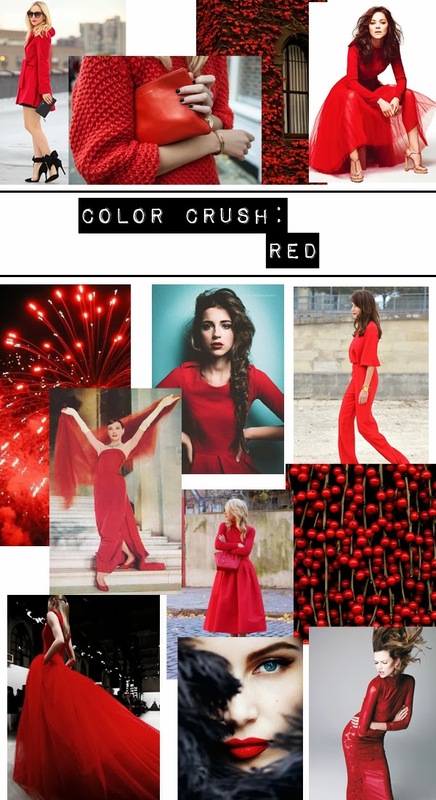 Oooo I love red! Surprisingly I don't own much of it though. This board is amazing :) I need more red in my closet!